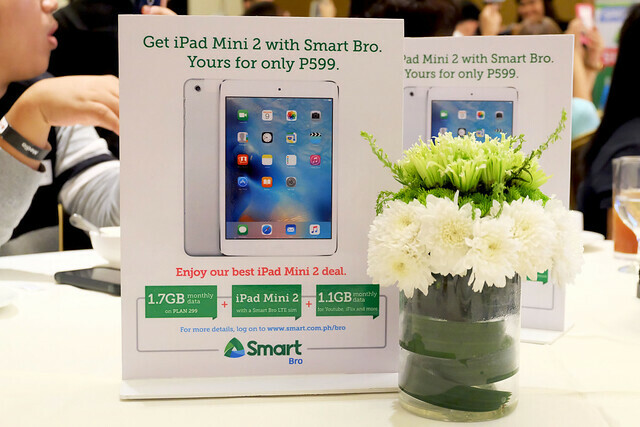 In time for the celebration of the Kadayawan Festival, Smart Bro, the country’s leading mobile broadband brand under Smart Communications, has unveiled the best and most exclusive deal for the iPad Mini 2. 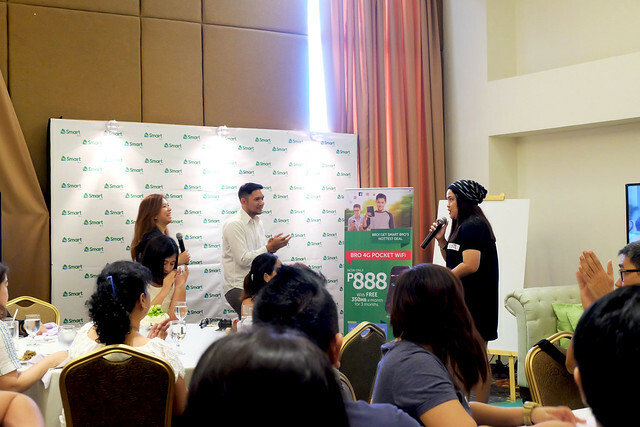 Smart Bro is giving Davaeonos an offer hailed as the easiest and most affordable way to own an iPad mini powered by Smart’s fast and reliable LTE Technology. As a bonus, the offer comes with free 1.1 GB of video streaming on Youtube, iFlix, Dailymotion and Vimeo for the first three months. 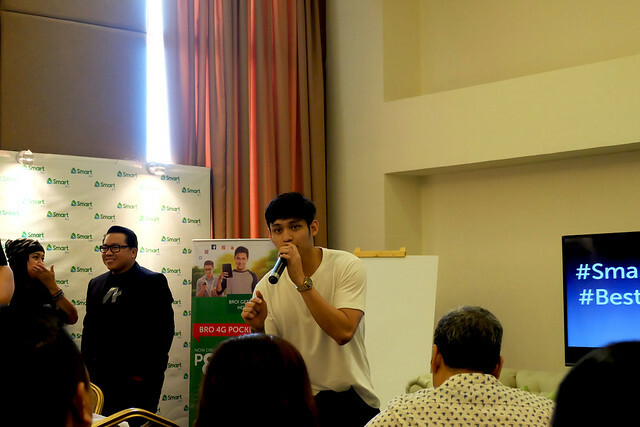 Smart Bro’s best iPad Mini 2 deal is part with the brand’s ongoing Brokada road trip across the country with your favorite Smart Brokada celebrities including beauty qyeens Bb. Pilipinas-Universe MJ Lastimosa and MS. International 2013 Bea Santiago; Athletes Gretchen Ho, Michelle and Mark Gumabao and singers Michael Pangilinan and Christian Bautista. 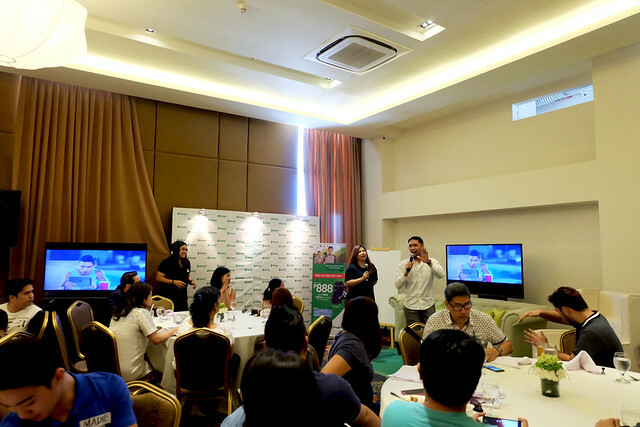 The Brokada road trip has conquered Manila, Baguio, Bohol, Cagayan de Oro, Cebu, Ilocos, and Davao, and is set to invade more major cities nationwide. This time, the Brokada road trip goes to Olongapo, Zamboanga, Bulacan, Iloilo.